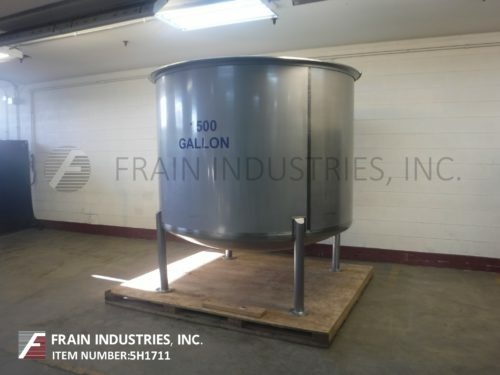 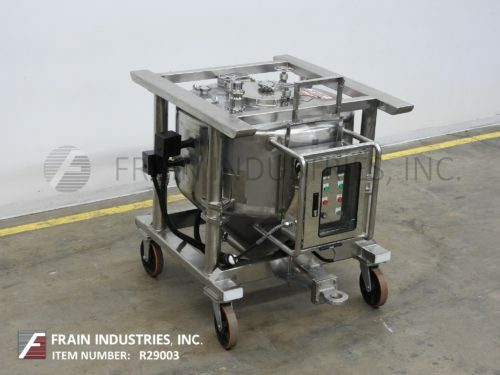 Stainless Tanks – Frain Industries, Inc. 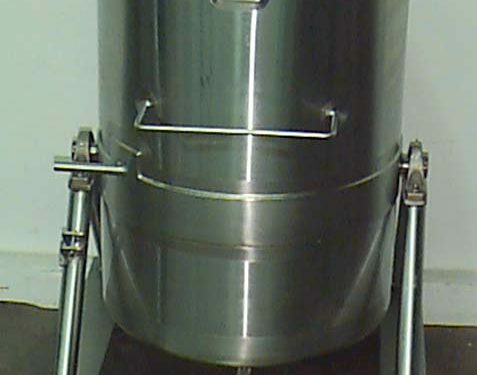 Stainless Tanks Suppliers – G & F Manufacturing Company, Inc. 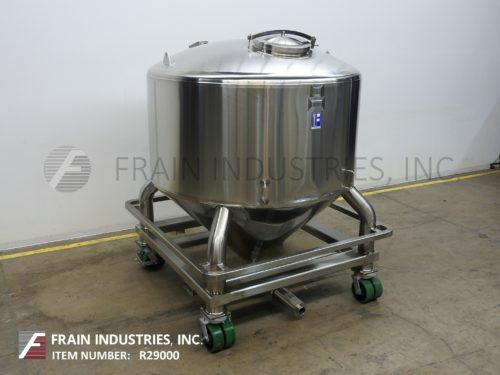 Stainless Tanks Manufacturers – Frain Industries, Inc.